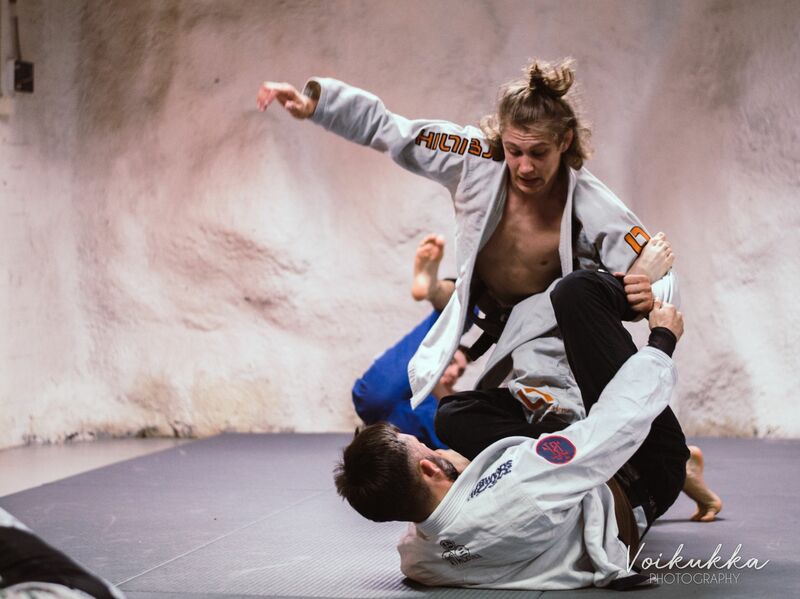 Team Scramble had an awesome time at ADCC 2017, held in Finland recently. After working so hard on Polaris we decided to kick back and attend ADCC as spectators and supporters. Representing Scramble we had Rikako Yuasa and Oliver Taza. Both had excellent showings and lost by only the narrowest of margins, Rikako to the legendary Michelle Nicolini, and Taza to Lapela, a very well-known and tough Brazilian. Thanks to Mirva for the photo! 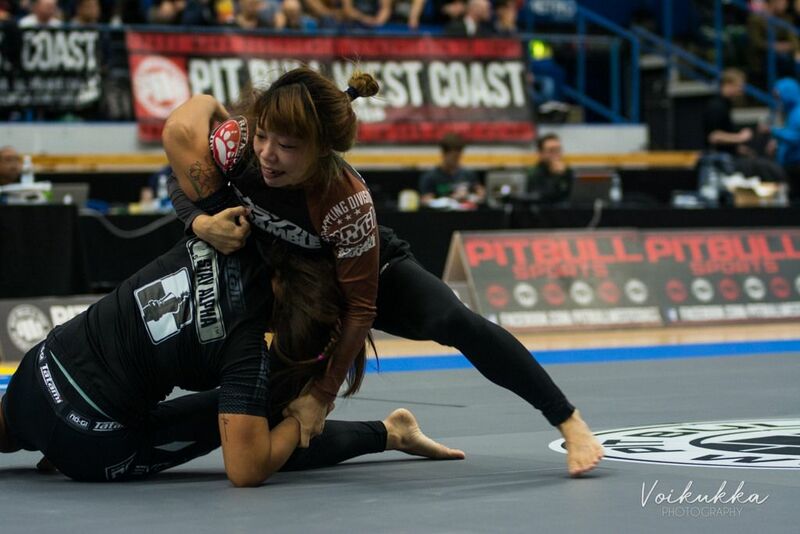 Check out her awesome ADCC gallery here. Photo courtesy of Jarno Juutinen, check him out here! 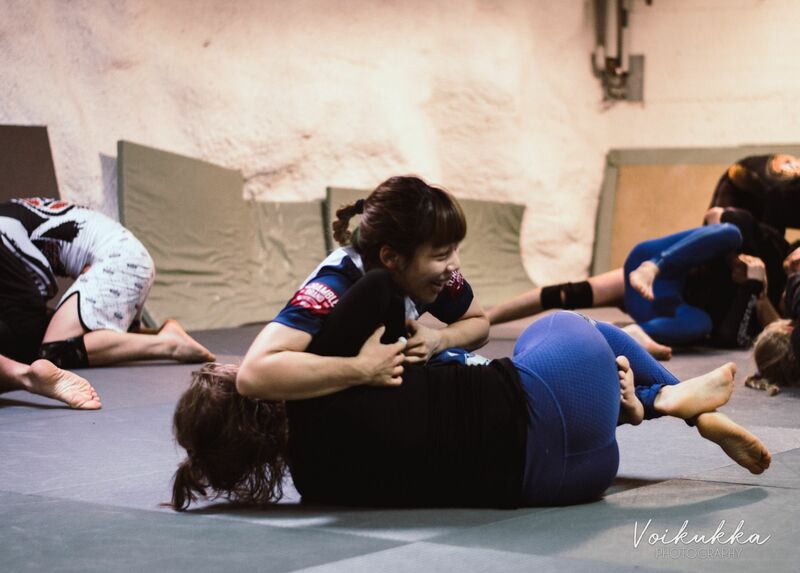 On Sunday morning I brought Rikako with me to the open mat at MMA Vantaa, the famous “bomb shelter” dojo, where we had some good rolls with the locals. 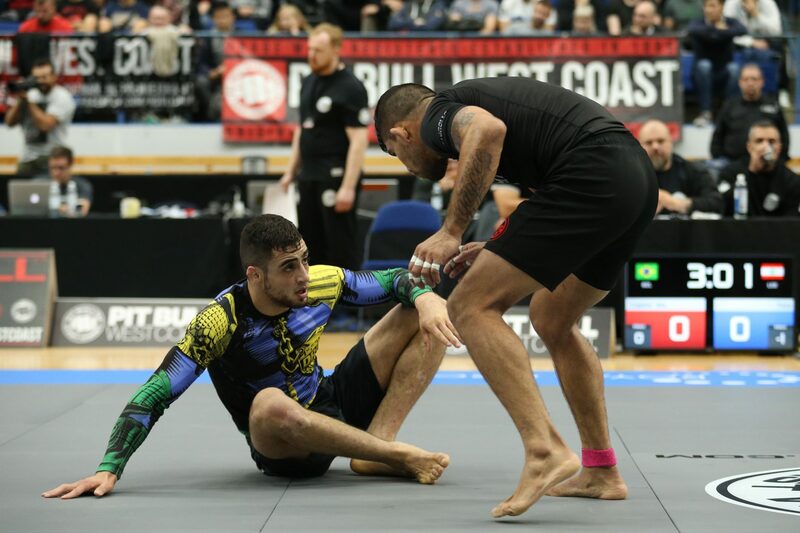 ADCC itself was a spectacular show; as an observer you are really spoilt for choice when watching six of the best grapplers in the world go at it on three mats simultaneously. The two highlights for me were Elvira Karppinnen, a local fighter with immense support from the crowd, escaping a Mackenzie Dern-Oplata to secure her victory (the arena went insane), and Craig Jones coming out of nowhere to submit two absolute legends of the sport one after the other. It was great to see Polaris athletes like AJ Agazarm and Garry Tonon have an excellent showing on the mats, too. And, watching Gordon Ryan absolutely smash things up in his first ADCC was a great pleasure. Thanks to Mirva for the photo! Check out here awesome ADCC gallery here.